If at present no official information has been revealed by the team of the Vapexpo, it seems that the next destination of the show for the month of March 2018 is known. Where will this intermediate edition of Vapexpo take place? THE VAPEXPO OF MARS 2018 SHOULD HAVE BEEN PLACE TO .... LILLE! It is therefore in the Ch'nord that the next edition of the Vapexpo will take place, which will take place the 24, 25 and 26 Mars 2018. The famous international electronic cigarette fair should therefore be held in Lille Grand Palais, which announces it also on its official website. In the extract of the page, we manage to read " After having managed to convince all the associates to come to Lille for the 1er pneumology congress in 2005, this has become obvious ". Pending confirmation from the staff of Vapexpo, Lille can already rejoice in the news! And the choice of Vapexpo to put its bags in Lille Grand Palais is not insignificant. Indeed, the place enjoys an ideal location in the heart of the triangle Paris - London - Brussels and a space adapted to the needs with 45 000 m2 available. Lille Grand Palais has 3 auditoriums and 4 exhibition halls as well as 6000 parking spaces within 10 minutes walk from Lille Grand Palais. 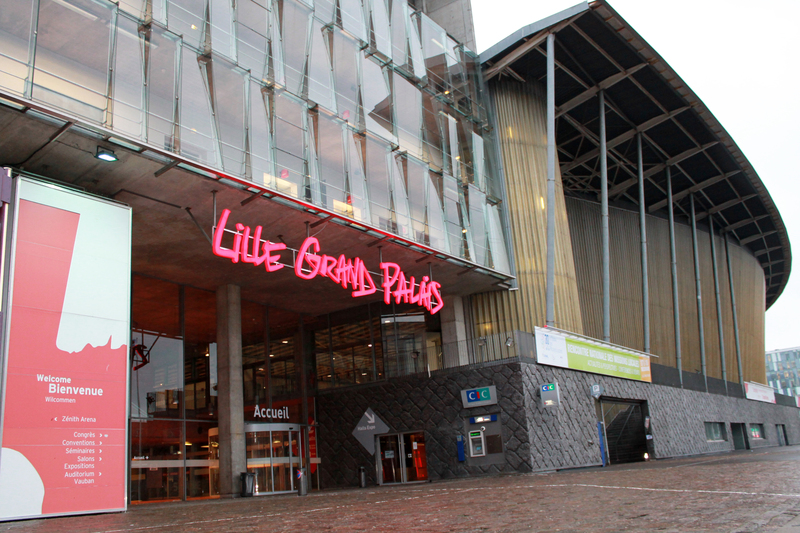 Located in the city center, Lille Grand Palais is easily accessible whatever the mode of transport. Following : SENEGAL: An association calls for a ban on tobacco in public and private spaces. VAPEXPO: The schedule of conferences for ... Vapexpo, the international exhibition of vape that will take place in Lyon the 12 and 13 Mars 2017 has announced the full schedule of its conferences for this new edition.